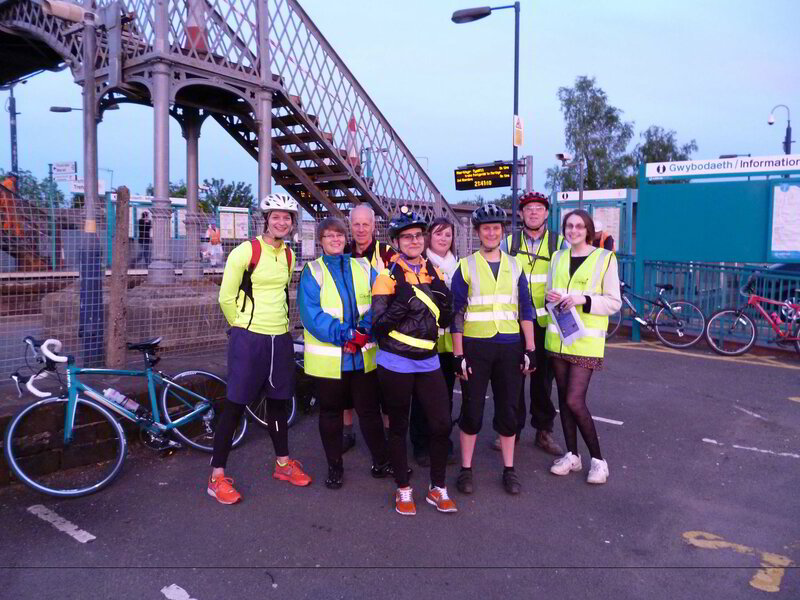 All sections will start and end at or near a railway station so people can get to them easily along the Cardiff to Merthyr Tydfil line (the valley lines trains are able to take a limited number of bikes). We shall be using an Anabat detector and a GPS to record what bats we encounter and where, and also other bat detectors (loudspeaker) so members of the group can hear the bats as we cycle along. We shall be wearing hi-vis jackets (provided) and you will need to bring good quality bike lights to see the road ahead. 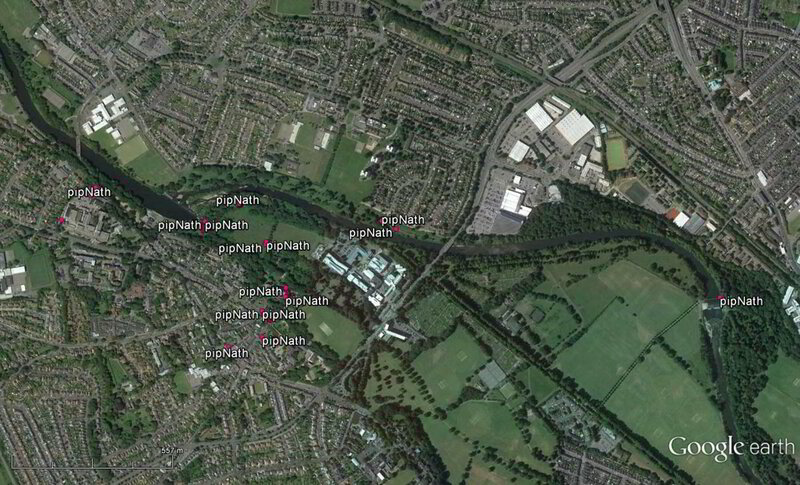 The data will then be analysed and a ‘bat map’ created showing the results and passed on to SEWBReC. Everyone is welcome to get involved including not only bat and cycle groups, but anyone with access to a bike. Each ride will be around 8 miles, or 16 miles if you join us for the full circular route. The lead riders will have bright lights to help light the way, but all attendees MUST bring bike lights and be confident to cycle in the dark – we’ll be starting the survey 30 minutes after sun down and the trail will be dark (though a good quality tarmac surface). For more information please contact Alex Pollard.